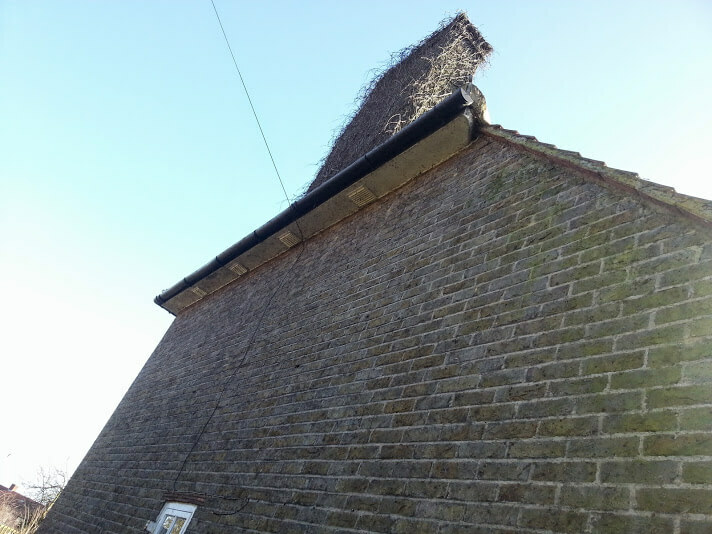 Thames Gutter London provide a professional and friendly Gutter Cleaning, Repairs and Replacement Services to all domestic and commercial properties in London and all surrounding areas. All our domestic and commercial Gutter Cleaning, Repairs and Replacement team specialists and are fully experienced with high ladder, safety harness, scaffolding or cherry picker work are health and safety trained at heights. Having your gutters regularly checked and cleaned can avoid water damage repairs in the long run. Gutters ideally need to be cleaned once a year, however if you live near bushes, trees or have moss covered roof your gutters need to checked and cleaned at least twice a year. There is also another important factor which home owners may not know – home insurance does not cover water damages repairs if gutters have not been annually checked. Yes Thames Gutter London have a very large database of residential and commercial customers that are happy to supply you with written testimonials. If you would like further information on our residential guttering services, please do not hesitate to contact a member of our helpful team. 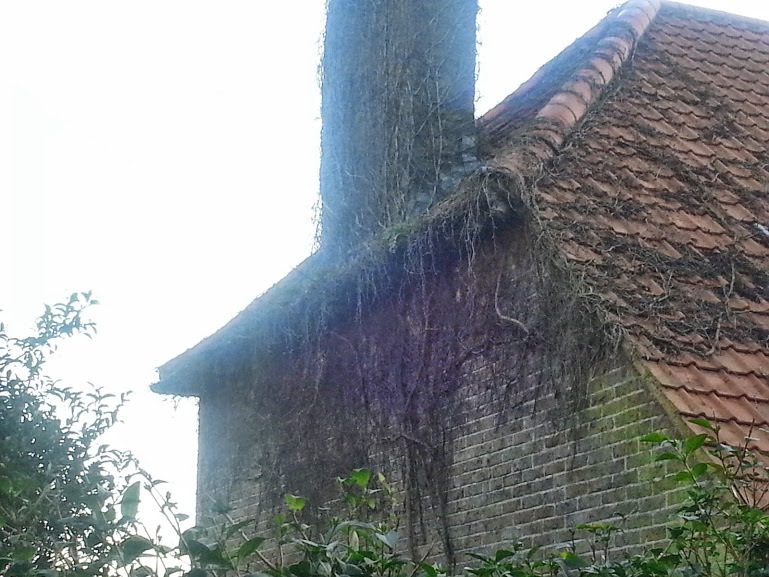 Thames Gutter Cleaning are 99% sure that your guttering will last once it’s repaired by one of our technicians and this is why we offer our customers a Free 12 month guarantee. 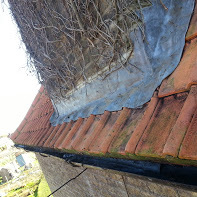 * We want to ensure that you are happy with the guttering we repair and if your guttering is to leak within 12 months from its original repair we come back at a convenient time to you to fix the leak free of charge. Our guarantee is simple and customers having their guttering replaced can inspect the finished results and to reassure you in our ability to offer complete satisfaction and to alleviate any doubt we give every customer be it residential or commercial a FREE 5 year guarantee on replacements* In the event that your gutters leak or has a problem within 5 years following a gutter replaced by us, we will call back at a time convenient to you and fix the leak /problem no quibble free of charge.